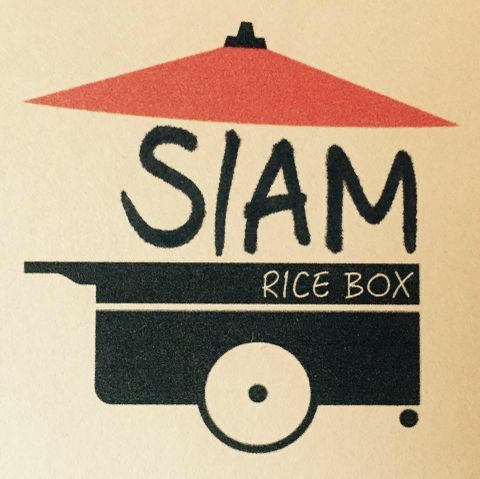 Siam Rice Box was born out of shared passion for delicious, simple food. Initially, we will be offering Thai street food from a matt green 1986 VW Syncro Van. 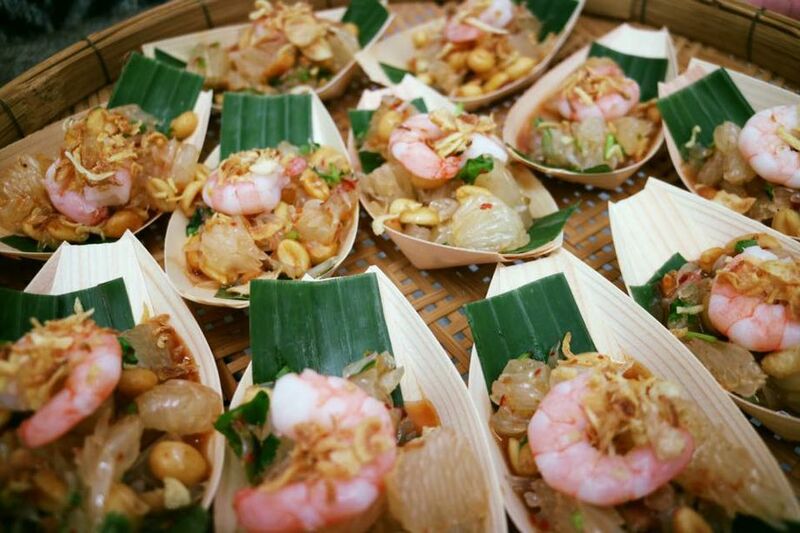 We aim to create a unique take on Thai street food with as much ethically sourced, fresh local ingredients as possible. We are growing our own Thai herbs and vegetables here in Norfolk within a pre-existing organic herb farm. We are starting out with a small menu for now, which includes vegetarian, vegan and gluten free options. 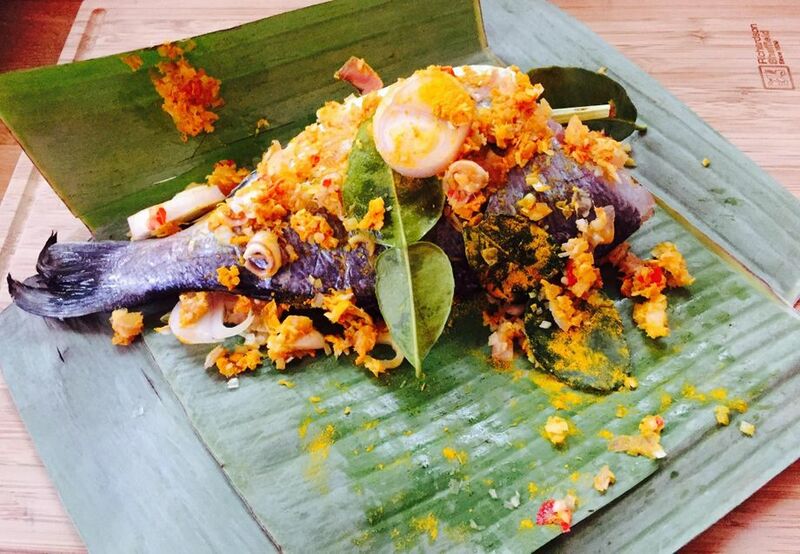 This is made possible by creating our own curry pastes and adapting traditional recipes. 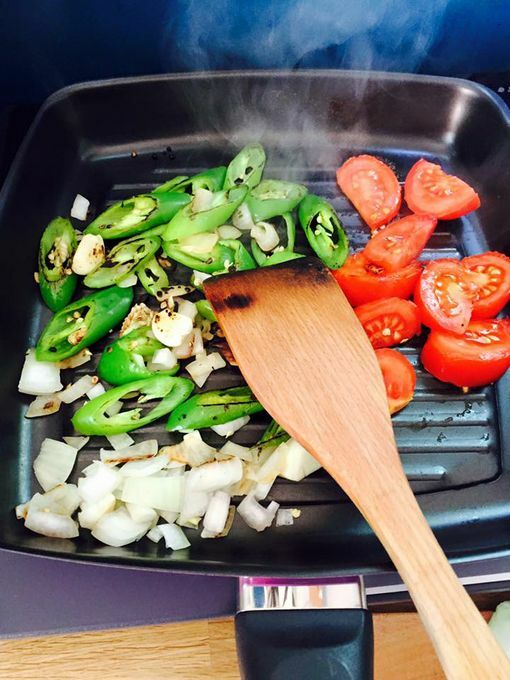 We always include vegetarian, vegan and gluten free options. We are able to create an entirely vegan menu if required. Yes, our main kitchen is based their.